We are pleased to offer for sale this Illustrated Reference Guide for 5 Cents Coins of Canada Part 2 1937-1952 1st Edition by M.K. Blais. 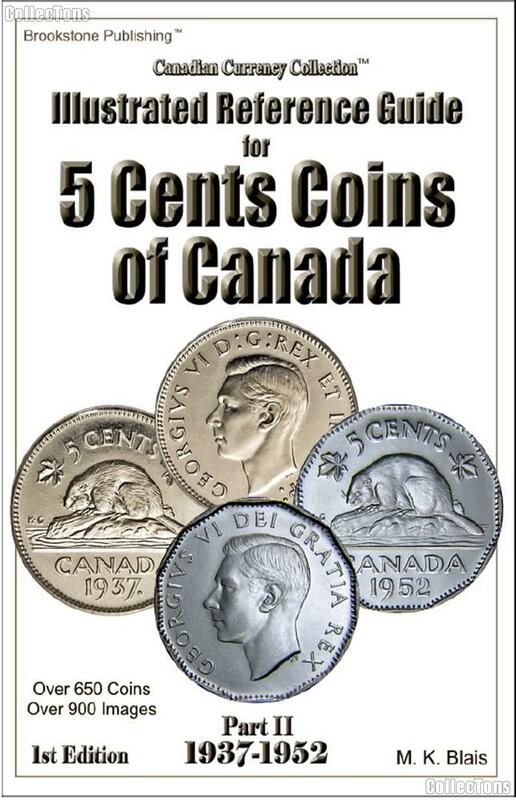 This 342 page paperback is a comprehensive guide to 5 cent coins of Canada dated from 1937 through 1952. Images for 558 Business Issue, Specimen, Variety, Pattern, Error, Special Issue Commemoratives, and Replica coins. Over 900 images to help identify coin features. Pricing using nearly 5,000 price points. 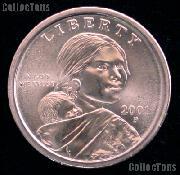 20 obverse images to assist with grading. Brief history of the monarch found on the obverse.